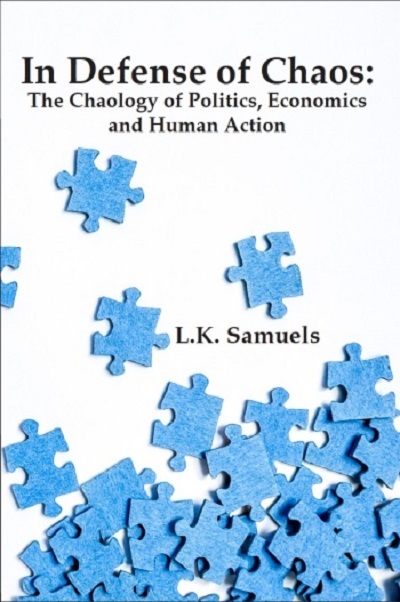 Saturday 20 July – Local author, Lawrence Samuels will be at Old Capitol Books to sign copies of his new book In Defense of Chaos: The Chaology of Politics, Economics and Human Action. 1pm-3pm. This book “not only exposes a new way of thinking, but shows why chaos theory and complexity science will revolutionize the social, political and economic structures of the world.